Dental implants are a good option for people who have lost a tooth or teeth due to an injury or poor dental health. We understand that dental emergencies can happen at any time. If you need an emergency dentist, we are here to help. Our office's goal is to save and repair your teeth but sometimes a tooth needs to be extracted. We also offer wisdom teeth extraction services. Are you too busy for two dental visits? Our in-office crowns make it easy to fix your teeth and improve your smile as soon as possible. · General Dentistry - preventative and restorative dental care· Specialized dental care to straighten crooked teeth in children and adults· Gum disease treatment and dental implantsWe are committed to helping you maintain your oral health as an integral part of your overall health and wellness. Bottom line, Hendersonville Family Dental has a team who cares about your well-being. All staff members of Hendersonville Family Dental are licensed professionals. Our staff consists of licensed general dentists, hygienists, dental assistants, and office personnel. Wow, what a new facility that is so fresh, inviting, open and modern. The team did a great job! Now, the staff are just as amazing and wonderful to interact with. Very professional, helpful and kind. Always greet you with a smile and wonderful personality. I love my Dental Family! Great service, affordable and easy to schedule your appointments. I broke my tooth while eating lunch. I called and they were able to get me in that afternoon to fix it! My teeth look better than they did before the break! It was quick and painless! The staff is friendly and professional! The staff at Hendersonville Dental are quite simply amazing. They make teeth cleanings simple and never fail to ask you questions with tools in your mouth. Most importantly the staff is extremely inteligent. They not only answered all my questions but provided details to satisfy my thirst for knowledge. Thanks! Dental implants are effective for patients who have lost a tooth or teeth due to periodontal disease, an injury, or some other reason. Our dentist can help you decide if implant treatment is right for you. Oral surgery specializes in treating diseases, injuries, or problems relating to the mouth, teeth, and face. Our team utilizes the latest, most advanced technology in order to improve outcomes and provide optimum safety. Our first priority is to save and repair your teeth. However, when a tooth is damaged beyond repair, the tooth needs to be extracted. Our dentist will make sure you’re comfortable during the entire process. We provide general dentistry, including preventative and restorative dental care. Whether you need a simple cleaning or an extensive repair, our team has the tools, knowledge, and techniques to help you achieve a healthy and beautiful smile. Periodontal disease is an infection caused by plaque. 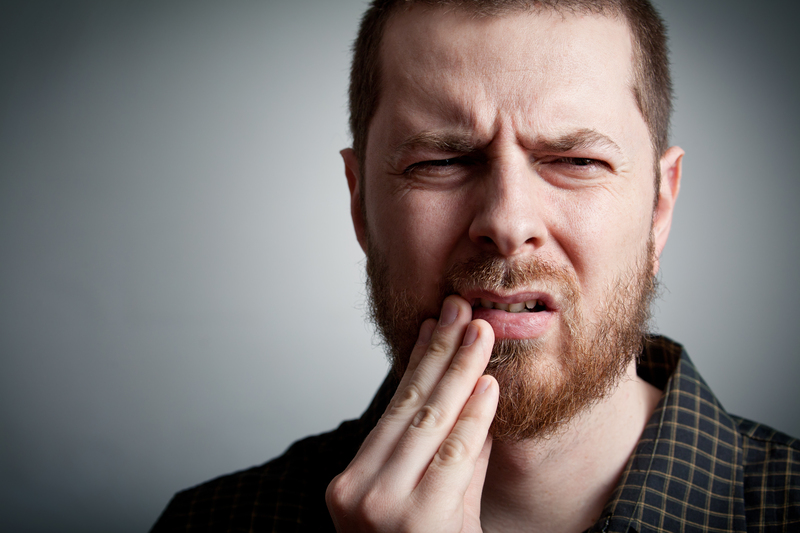 If left untreated, gum disease can eventually lead to tooth loss and additional health problems. Our dental team can treat your gum disease and help you improve your daily oral hygiene. Your smile impacts your overall health and self-confidence. That’s why our cosmetic dentistry is designed to create positive change to your teeth and gums. Whether you have stains, gaps, or discoloring, we offer a wide range of cosmetic dentistry services. We understand that accidents can happen at any time of the day or night. If you’re experiencing a dental emergency, we’re here to help. Don’t hesitate to call Hendersonville Family Dental today for immediate treatment.